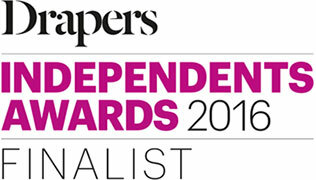 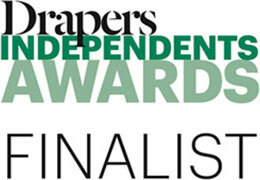 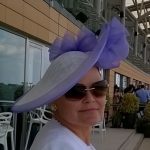 Please keep your eyes peeled for upcoming events. 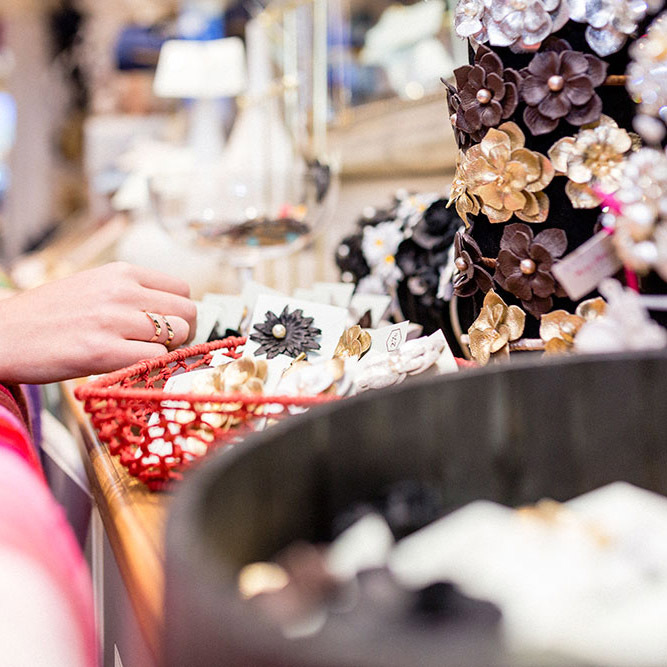 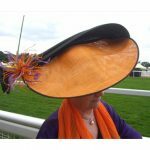 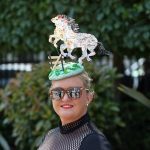 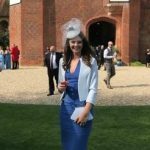 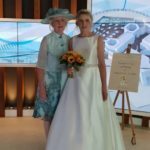 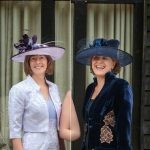 Beverley Edmondson Millinery offers a pop up shop at events and regularly partakes in fashion shows. 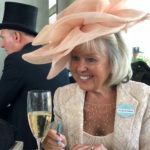 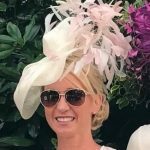 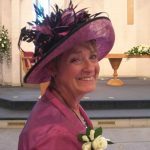 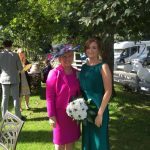 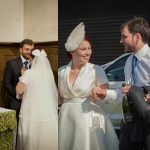 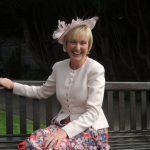 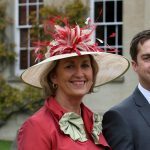 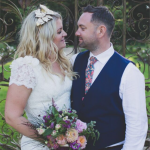 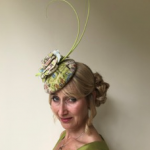 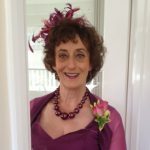 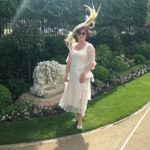 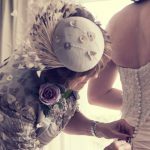 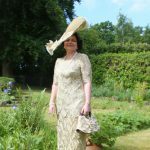 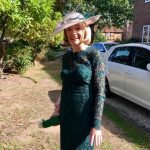 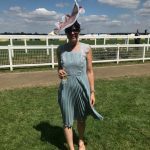 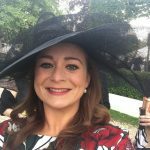 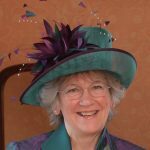 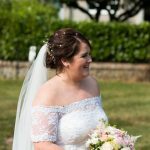 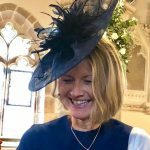 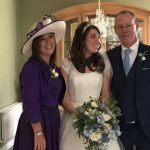 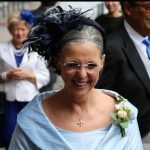 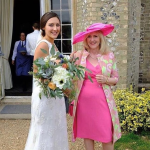 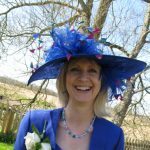 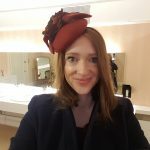 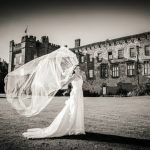 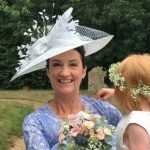 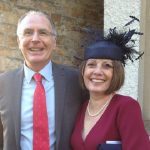 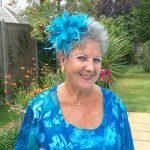 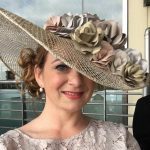 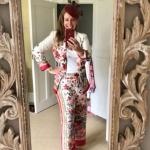 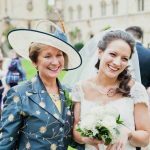 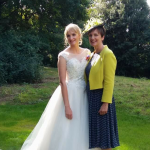 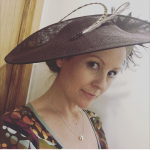 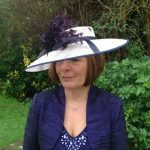 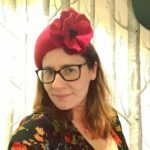 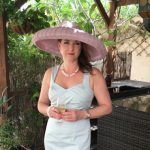 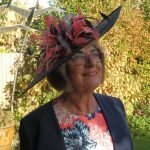 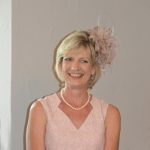 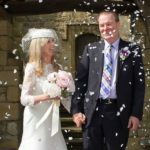 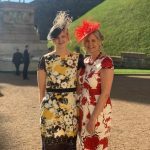 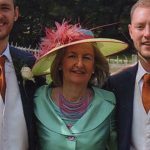 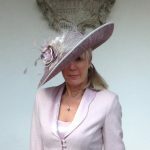 Beverley regularly speaks at events and conferences about millinery and her business journey, from schools and Colleges to the women’s Institute.